Tuni is a town in East Godavari district of the Indian state of Andhra Pradesh. It is a major commercial marketing center for more than forty surrounding villages in the district. 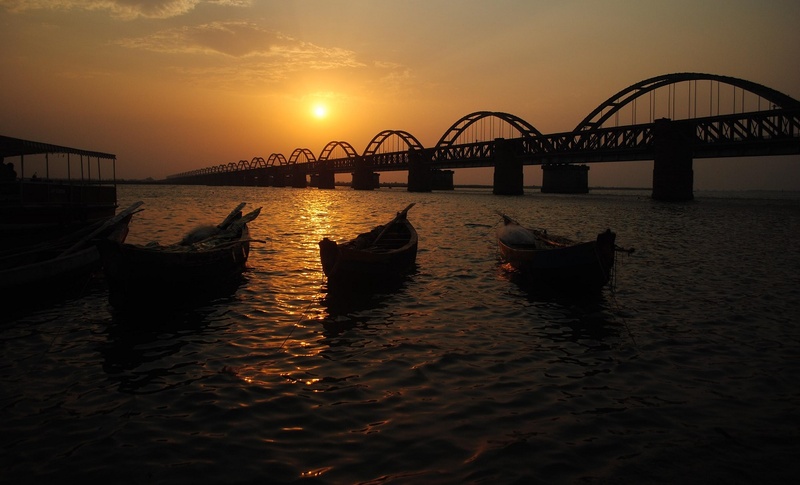 Tuni is border point for the district of East Godavari. Tuni is known for mango export, with nearly 250 varieties of mangoes. It is also famous for betel leaves, jute bags, Cashew nuts are major produced variety in Tuni. Tuni may be a historical site dated back to 1st century CE in connection with Buddhism, which flourished in the nearby hillocks and villages such as Gopalapatnam, Satyavaram and KummariLova nearby to the city of Tuni on the banks of Thandava River. The Buddhist monks would have resided in Kummarilova village (Kummararam) from the 2nd century CE to 6th century CE and propagated Buddhism. The Buddhist 'aramas' and 'stupas' found in the village are testimony for their presence, they said. This village is being called 'Panchasheela Buddhist centre' as five Buddhist 'stupas' were found here in recent times. Archaeology authorities have found a Buddhist site at Kummarilova of Tuni during a general survey carried out recently in the area. Modern History is in connection with the Kshatriyas of Vatsavai Dynasty, where it was a PARGANA(a sub-division in 15 th Century) in Keemarseema, and after the division it became the capital of KOTTAM ESTATE, Tuni is a famous marketplace since 19th century CE. Tuni Railway station has an important prominence on the Howrah-Madras railway line during the time of British India and also after Independence. Raja kalasala in Tuni is one of the oldest school in Tuni, which is having a history of more than 100 years. One of the prominent guerrilla war fighter at the time of Bharat independence, Alluri seetharamaraju, has studied in the same school. As a respect for him, a statue of him was built at a junction.